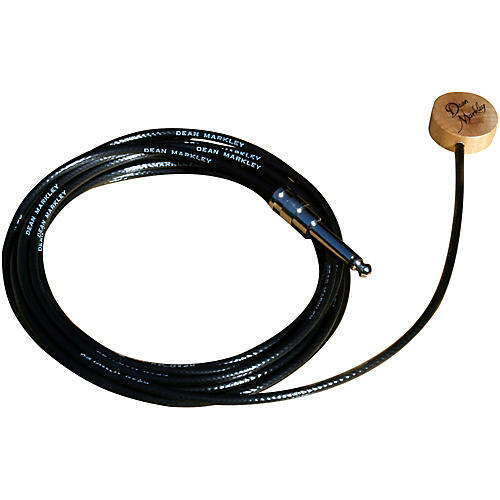 The Dean Markley Artist Transducer is simple and effective. A small transducer, housed in a maple disk, sticks to the surface of your guitar near the bridge with a special adhesive. The adhesive allows the Dean Markley transducer to be removed and re-stuck many times without affecting your guitar's finish. This Dean Markley pickup also works great on violins, cellos, mandolins, pianos, even horns.